When Dipna Lim-Prasad finally broke the 43-year-old 400-metres women’s national record last year at the Southeast Asian Games in Kuala Lumpur, it was the culmination of years of immense hard work as she struggled to juggle the demands of school with training. 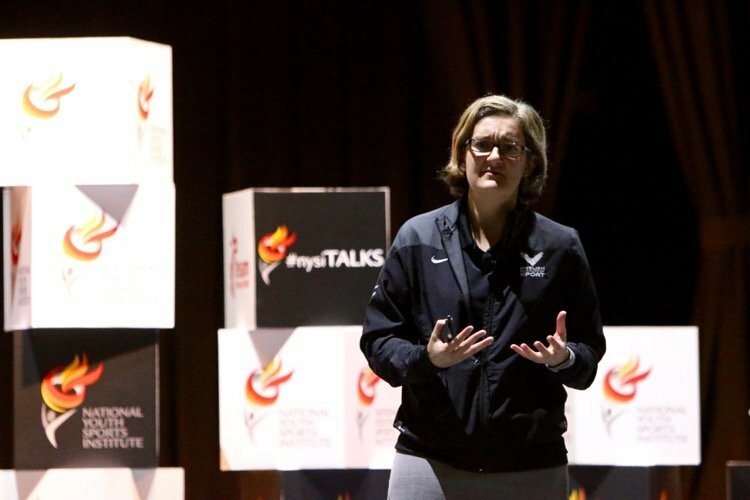 In a career spanning more than 20 years, Widmer has coached swimmers who have broken 20 world records, won three Olympic and 16 World Championship gold medals. 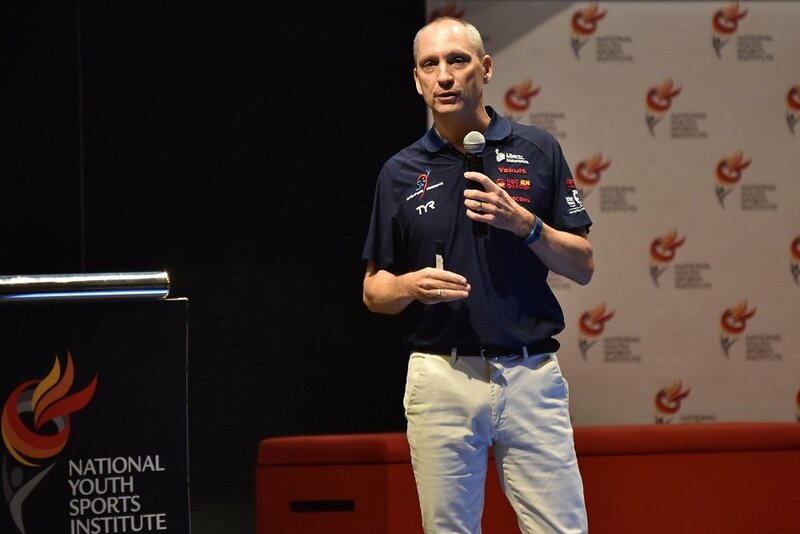 However, the National Head Coach and Performance Director of the Singapore Swimming Association, urged parents to "help your child see him or herself as a whole person, not just an athlete". Are you a super-coach? 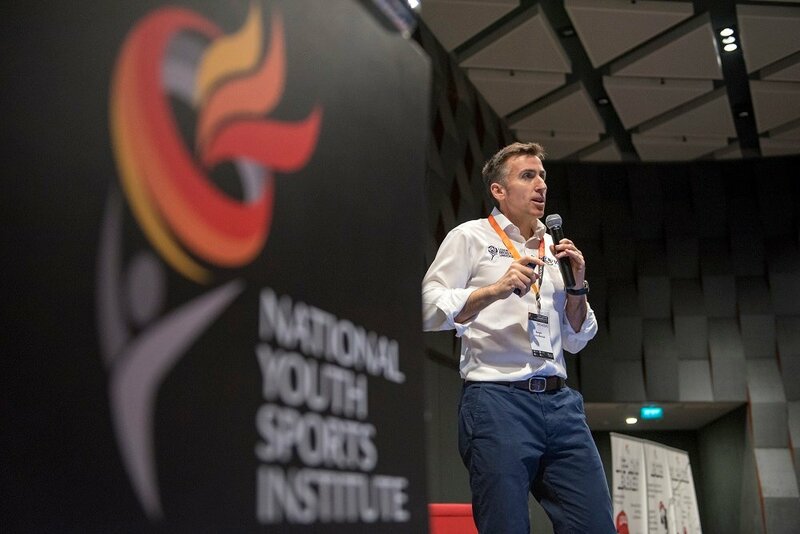 That was the implicit challenge from Mr Sergio Lara-Bercial at the Youth Coaching Conference organised by the National Youth Sports Institute (NYSI). 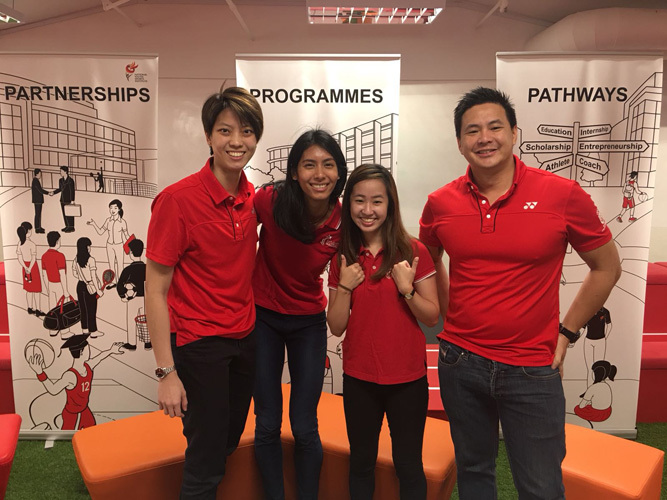 When Singapore Slingers’ Ng Hanbin captained his primary school team at Kong Hwa school, he could only lead his team to fourth in the zonal competitions before their season ended as the other schools continued on to the national championships. But if Hanbin were to play in the National School Games in the next couple of years, his season might not have ended at the Zonals. "So it’s a wakeup call. 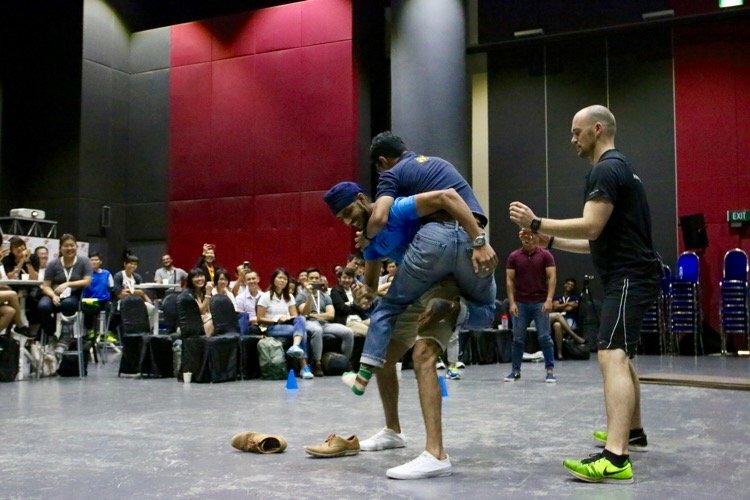 Our students getting straight As are insufficient and in some cases can actually be a hindrance. 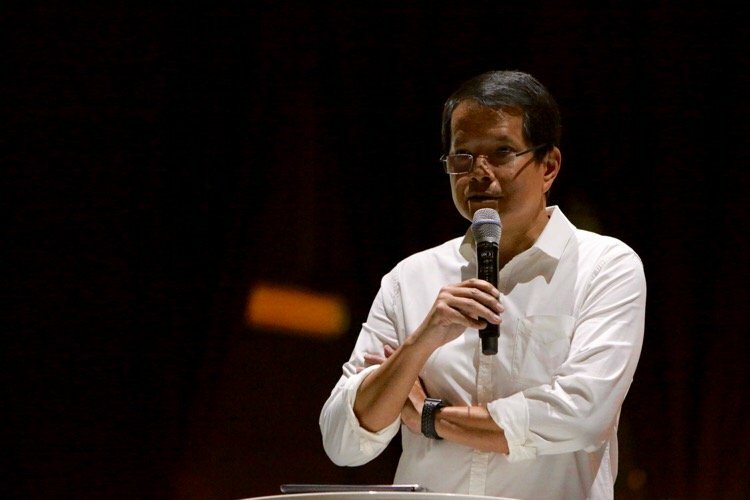 So getting the three As and the one B, plus representing Singapore at the Singapore school level, are probably better than getting straight As," said Mr Richard Seow. At their home Olympics in 2012, Great Britain, with 541 athletes, won 29 gold, and 65 medals in total, to finish third on the medal table. While countries will fade away after a home games, remarkably, the British went to Rio in 2016, and with a smaller contingent of 366 athletes, won 27 gold, and two more medals in total, to finish second. 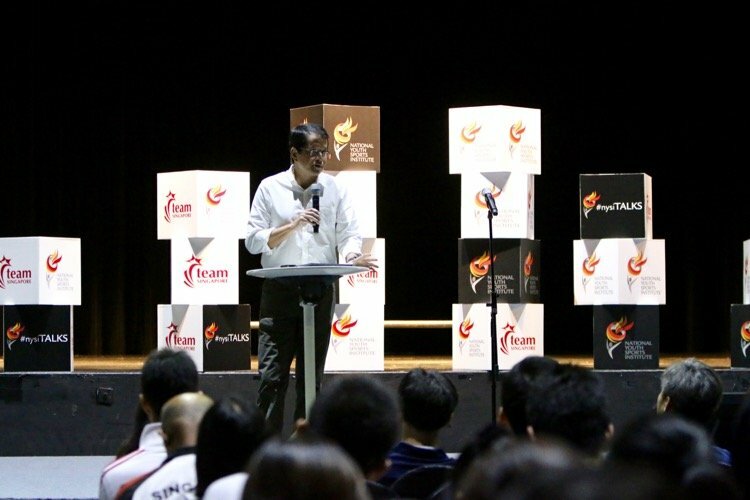 Mr Richard Seow, Chairman of Sport Singapore, was speaking at the opening of the 2017 Youth Athlete Development Conference organised by the National Youth Sports Institute (NYSI) on Friday, Nov 3, 2017, at *SCAPE.